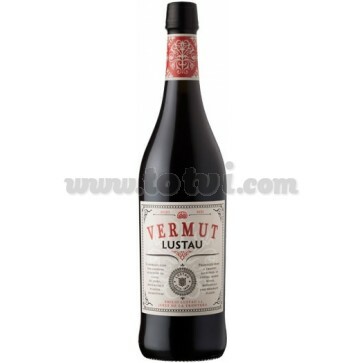 Vermut Lustau Rojo is a vermouth that follows the recipe of the house with Lustau wines, wormwood, gentian, cilantro and orange enrich the personality of this Jerez vermouth. Sweet aromas while in the mouth it is tasty and balanced. 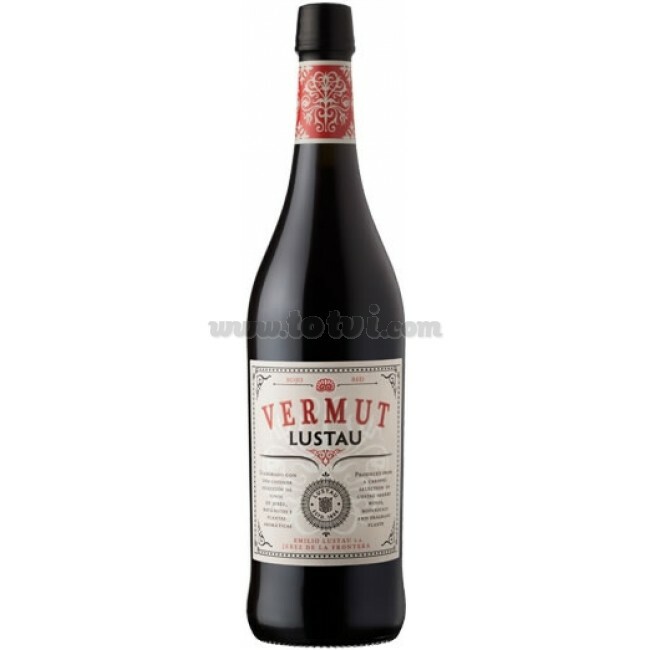 Vermut Lustau Red is a vermouth that follows the recipe of the house with Lustau wines, wormwood, gentian, cilantro and orange enrich the personality of this Jerez vermouth. Mahogany color, with reddish tones. The sweet aromas of ripe fruit are intertwined with citrus and herbaceous notes on a smoked wood background. The palate is velvety, tasty and balanced. Bitter end, with almond notes and nuts. A perfect assembly of two wines made following the traditional and genuine Solera and Criaderas system: an Amontillado, dry and with character, and a Pedro Ximénez, sweet, intense and velvety. Wormwood, gentian and orange peel stand out among the 10 spices and aromatic plants carefully chosen for the production of our Vermouth Red.